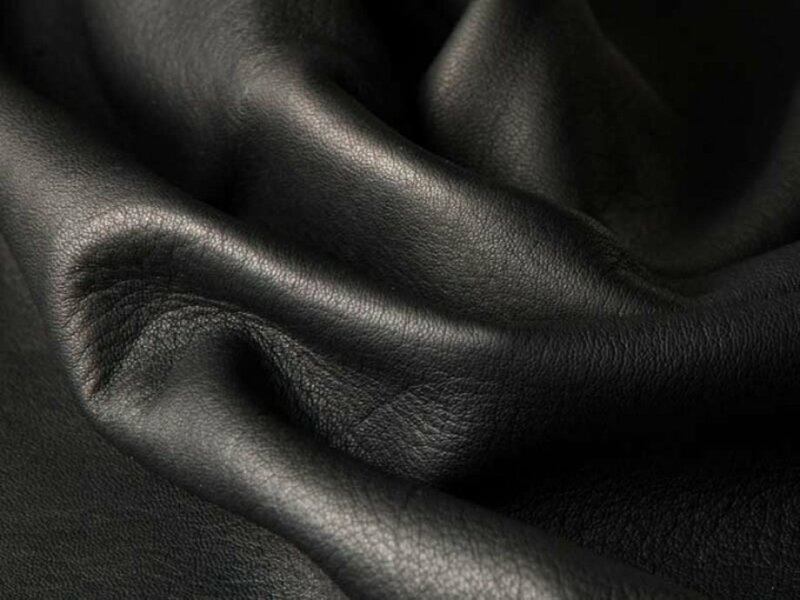 Nappa Leather is an un-split full-grain leather made from lambskin or sheepskin and is typically dyed to make an infinite color palette. 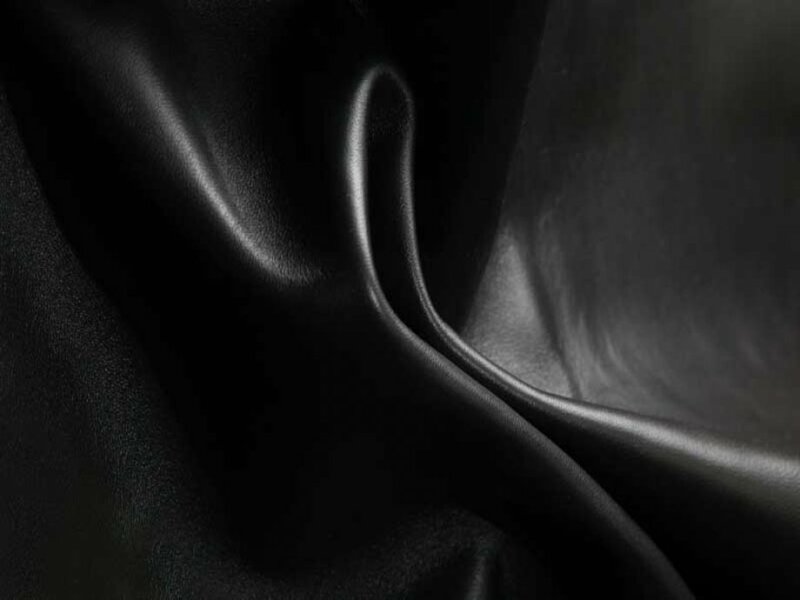 Kani Leather Tannery provides the best quality of Nappa Leather available in the leather market.To ensure the uniqueness of our leather products are made in TURKEY. 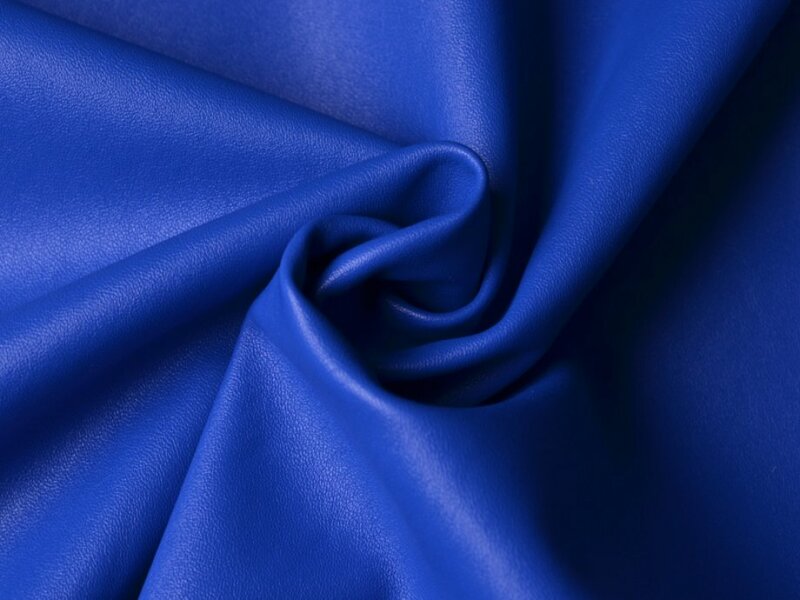 Nappa Leather has been commonly used to make what are referred to as specialty leather goods, footwear and leather clothing. 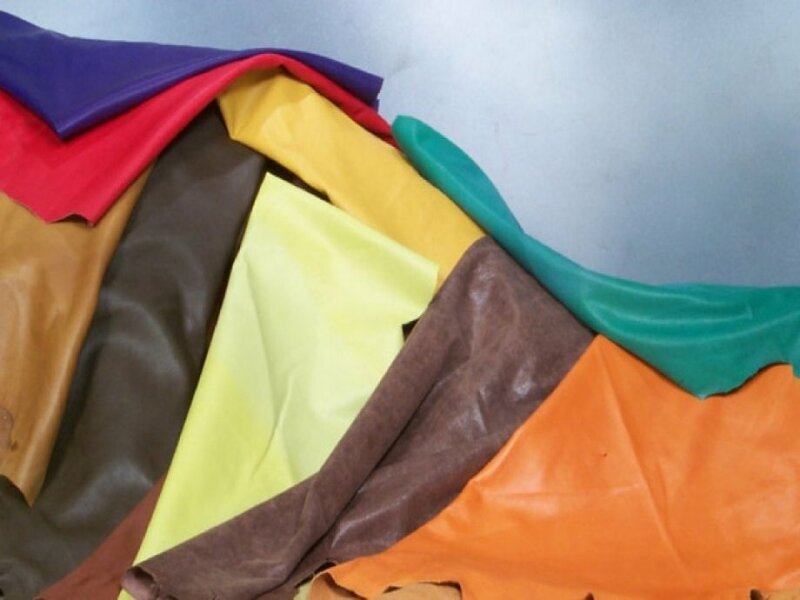 As Kani Leather Tannery we are willing to introduce you our best seller leather product. 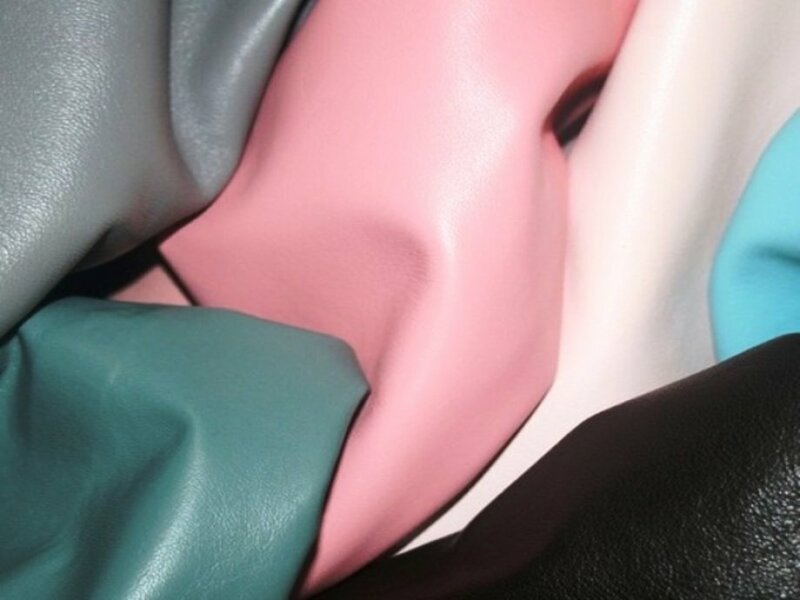 Kani Leather Tannery sorts the sheepskins in 4 stage; raw skin, pickling condition, wet-blue leather condition and in the crust leather condition. 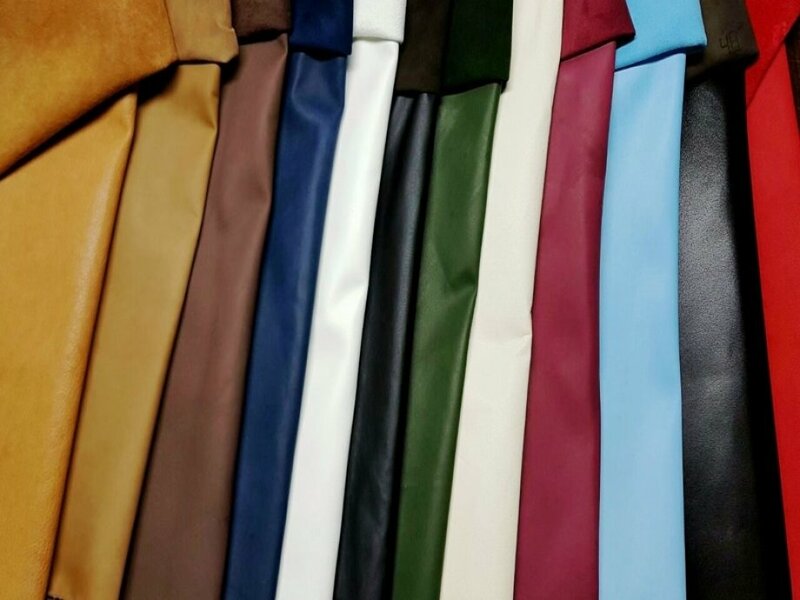 According to that sorting Kani Leather Tannery offers wide range of selection and types of leather options which is; size of leather, grain of the leather, quality of the leather, shape of the leather and more. 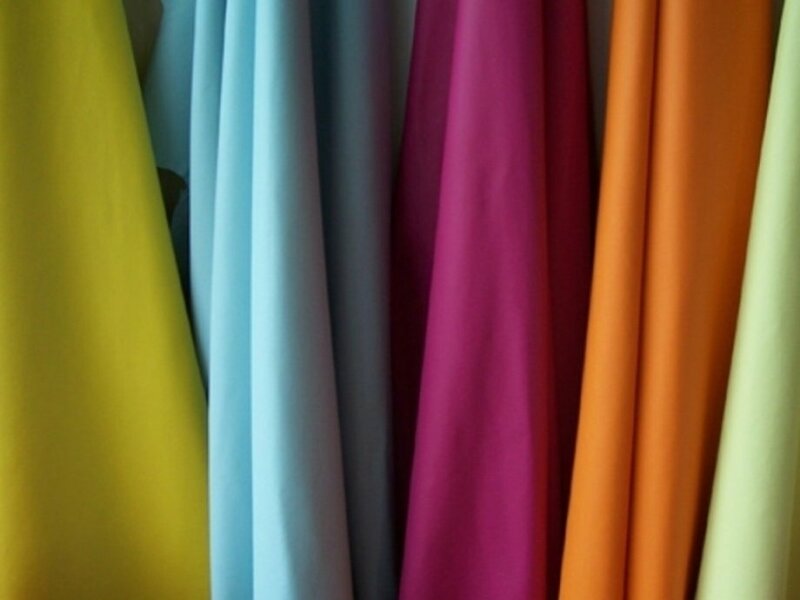 Kani Leather Tannery always keeps in stock 15 fashion trend colors. • Very soft touch and pliable leather. It is not hard like other types of leather and does not crease. • Our Nappa Leather Tough and durable in spite of being soft. • That has an intact top-grain leather. Hence, it is more "breathable" and does not retain moisture. • That develops a durability of the leather over the years that adds to its beauty.